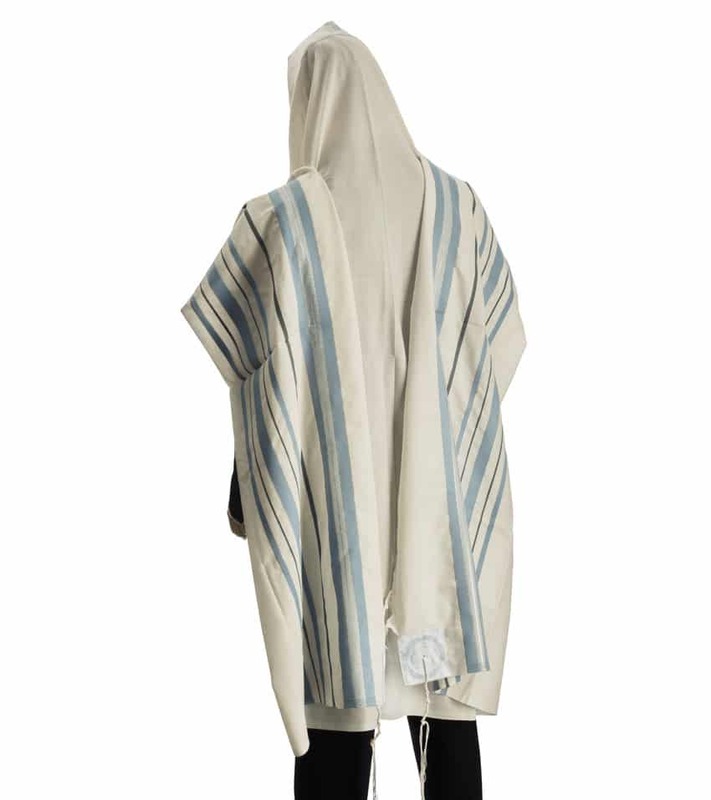 The Hermon and Hermonit prayer shawls are a part of the Talitnia’s collection, designed for the young and innovative worshippers, which breaks out of the traditional black and white stripes and is aimed at those seeking a different tallit design. Hermon and Hermonit prayer shawls are made of only the purest wool yarns elegantly integrating in perfect harmony with stripes of sky blue, grey, maroon, and white. 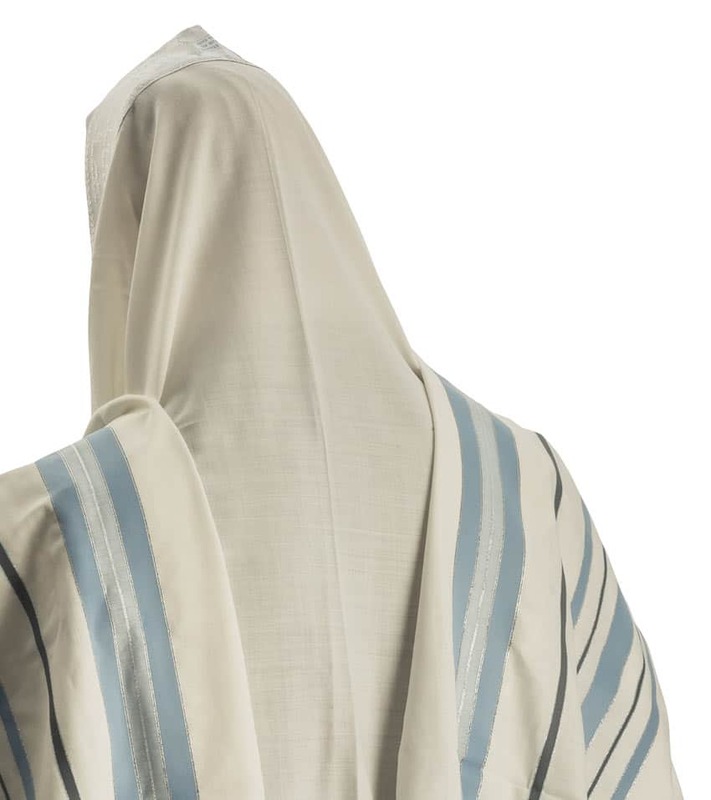 Lurex threads in shades of gold and silver are interwoven to create a spectacular tallit. 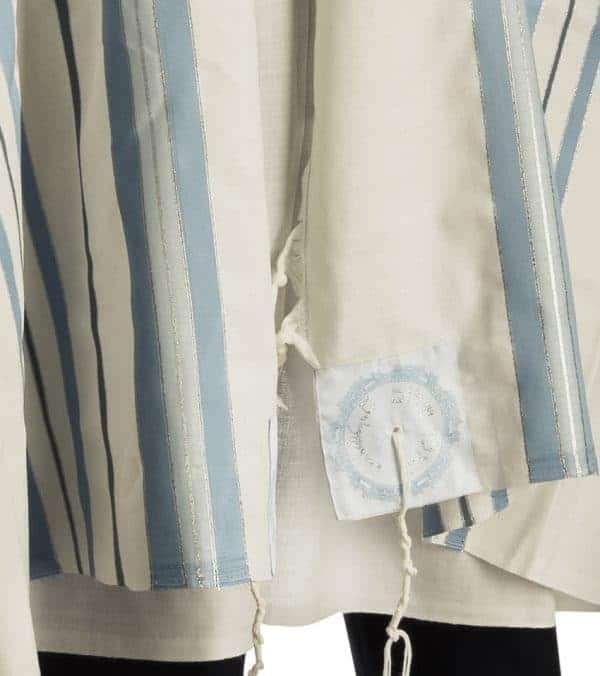 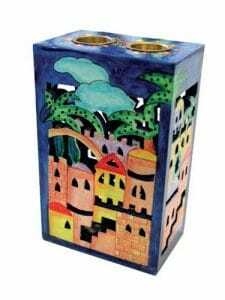 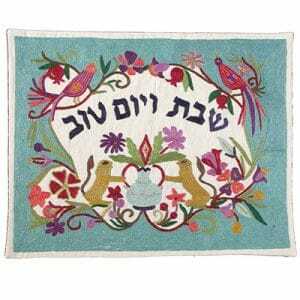 The wide variety of design patterns and shades ensures each worshipper can find the tallit best suited to his personality, and he is certain to stand out of any gathering at the synagogue.